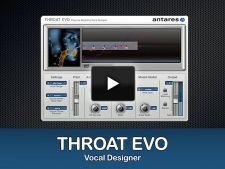 In this piece, which features one male and one female vocalist, THROAT Evo has been used to create all of the various lead and backup vocal sounds. 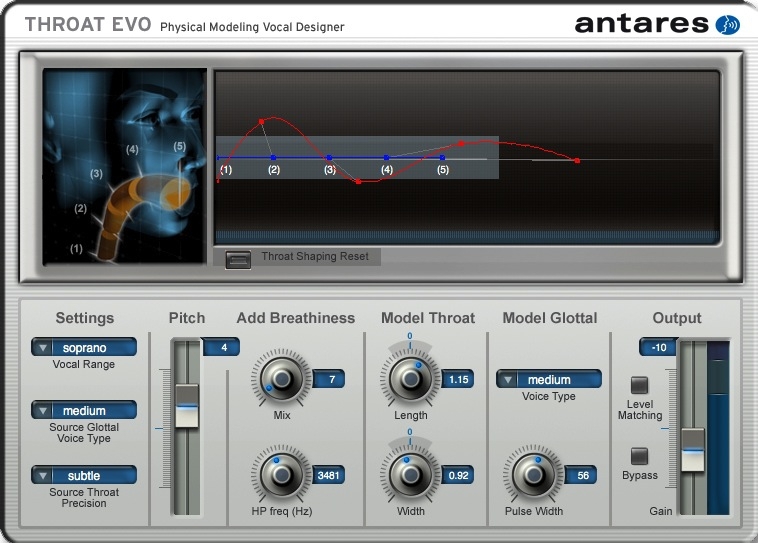 DUO Evo, CHOIR Evo and PUNCH Evo also make appearances. Evo™, Auto-Motion™, and Solid-Tune™ are trademarks and Auto-Tune®, Antares®, AVOX®, Harmony Engine®, and Mic Mod® are registered trademarks of Antares Audio Technologies. 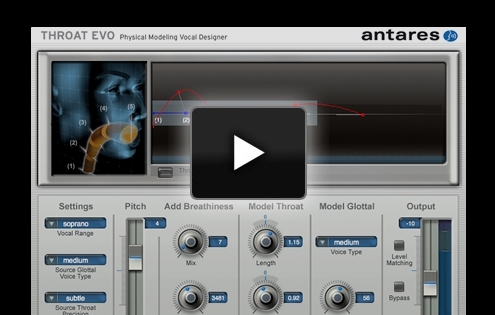 All Materials ©2014 Antares Audio Technologies.